A grieving widower decides to take his 18-year old twin daughters and other family members on a sailboat cruise to the South Pacific. They visit the Marquesas Islands and then on the way to Tahiti, are suddenly hit by a mysterious storm. The merging of a rumored Mayan doomsday prediction, a unique date, time and set of mid ocean coordinates all result in a time warp back 200 years. They reach O’Taheiti in the year 1812 and are welcomed and entranced by the local islanders. They are individually torn between remaining with new native friends on the island or attempting the unknown risks of a return to present time. Love affairs and black pearls complicate matters. 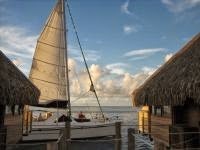 The story is a combination of sailing, time travel, history, fantasy, and South Seas romance. Come aboard and enjoy the trip. You may want to share their adventure, if only in the reading. 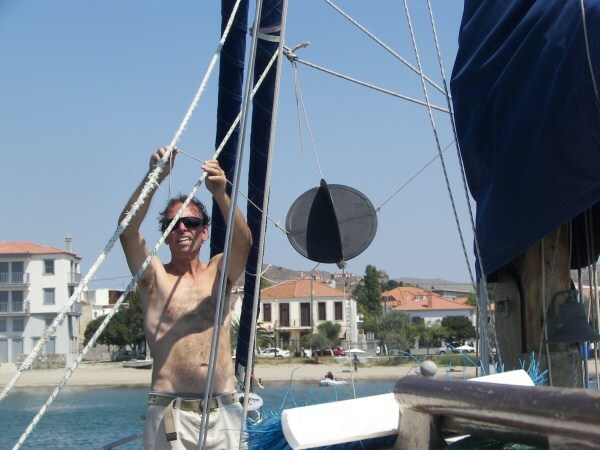 I have also had more than my fair share of mistresses – inanimate floating objects made of fiberglass, wood, cloth and aluminum – all sailboats with names like Heather, Premier, Patriot, Makani Kai, Williwaw, Goblin, Spindrift, and Cherish. They were all ladies of one personality or another to which I devoted far too much time and money in payment for personal satisfaction. It would figure then that a sailing venue would form the basis for another book. In late 2012 there was a great deal of speculation about the Mayan doomsday predictions – the world would end according to the Mayan calendar, or there would be great floods or other worldwide cataclysmic disasters. It made good news; it also made a good background for a time tested travel plot. The well known moviesBrigadoon and Somewhere in Time and classic novels such as Lost Horizons andGulliver’s Travels have all captured the imaginations of adventurers and dreamers. I am both. Out of these three topics came the reality, fantasy and hopefully your reading enjoyment for The Edge of Time, a story soaked in tropical ocean waters, trade winds, and romance. Note: this novel is an e-book available through Amazon and most other services. 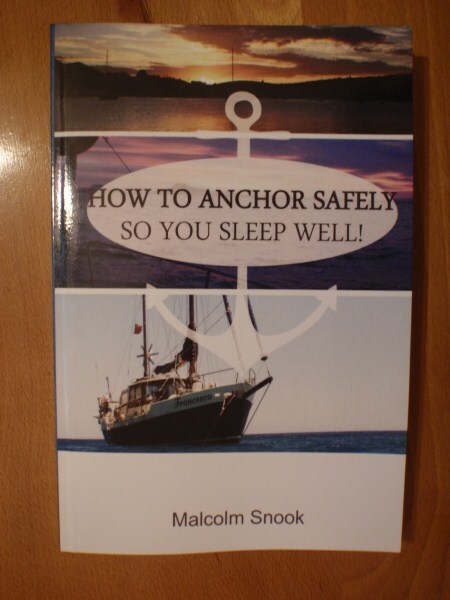 Being safe out on the water is so important and Malcolm Snook knows just what to do! 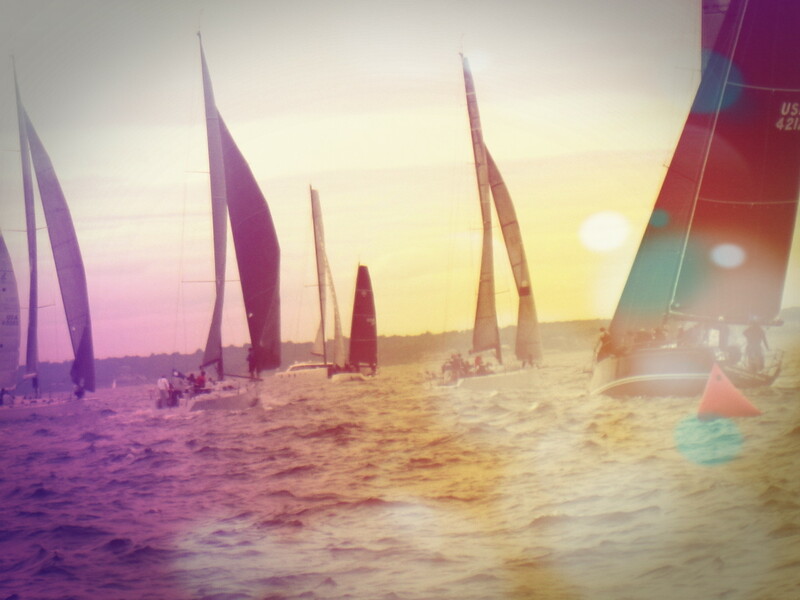 This is a must read before heading out on your next sailing adventure! How to anchor a yacht, or motor boat, safely in a wide variety of circumstances. Includes advice for people who just want to anchor for lunch, right through to those who plan to live on their boats and travel extensively, or even spend months at anchor in one location to save on marina fees or harbor dues. Includes information about a wide range of associated issues including: getting to and from your boat, what to do when things go wrong, storm preparation, equipment, security, communication, power supply and even illness. 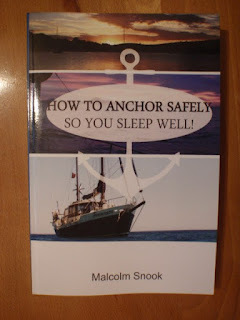 Written in a conversational style by a man who has lived the life of a boat gypsy for eight years it has straightforward, simple advice and anecdotes, the book aims to both inform and entertain and in this respect is like no other book on the subject.